Watch! 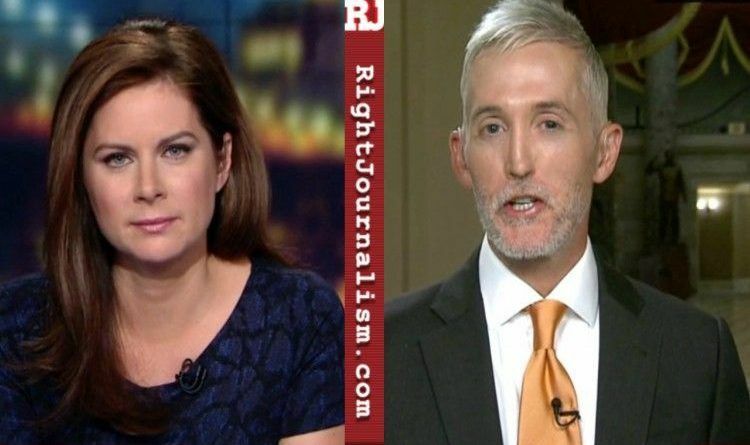 Trey Gowdy Schools CNN’s Erin Burnett In Her Own Show In The Most Epic Way Possible! Nobody said one word about Obama saying this was not a Christian nation!!! But if Trump makes a statement about GOD.. they lose their minds… Double Standards!!!!! 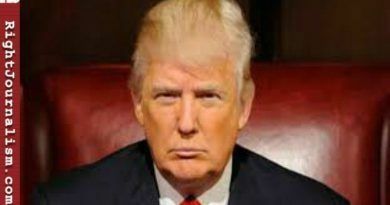 During an interview with Rep. Trey Gowdy, CNN host Erin Burnett tried to stir up controversy over a recent comment President Donald Trump made about his faith. But, I guess she did not expect what followed next. Trey Gowdy ripped Burnett in a way that left her speechless and at the same time, he schooled her about the Constitution and religion. Erin Burnett has proven she is not a journalist nor a commentator. All she does when she has a Republican on is shoot out “gotcha” questions. But, the responses always backfire on her. 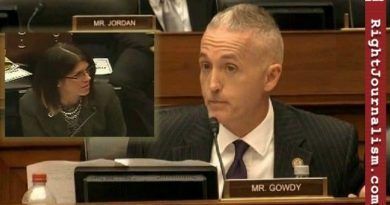 She knew it was pointless to push Gowdy with BS and quickly moved on. Yet another fail for CNN! Trey Gowdy is really good at getting to the point. He is exactly right in his explanation. People in this country are free to express their religion whenever and wherever they choose. Regardless of their choice of religions or none whatsoever. Even in schools and other public forums even though the atheists would say otherwise. They seem to be perpetually pissed off at everything. Burnett is just trying to start another BS controversy where there is none. Kinda like the Russia hoax started by Hillary Clinton and John Podesta. CNN has nothing but this crap left. They are to the point where they are throwing everything against the wall to see what sticks. ← Previous You Will Not Believe What Mika Brzezinski Said About Bill Clinton’s Sexual Assaults! 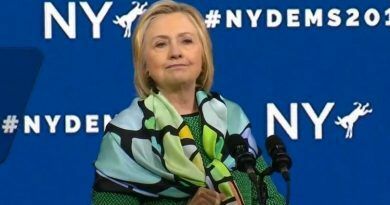 Hillary Clinton LIVID!